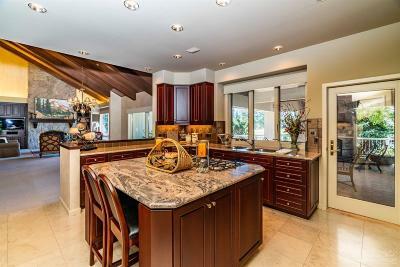 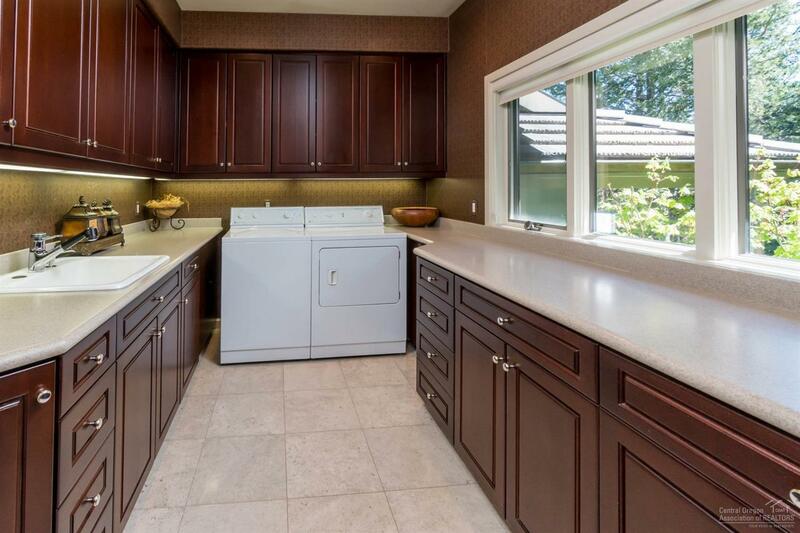 Don't miss out on the rare opportunity to live in Gated North Course Estates. 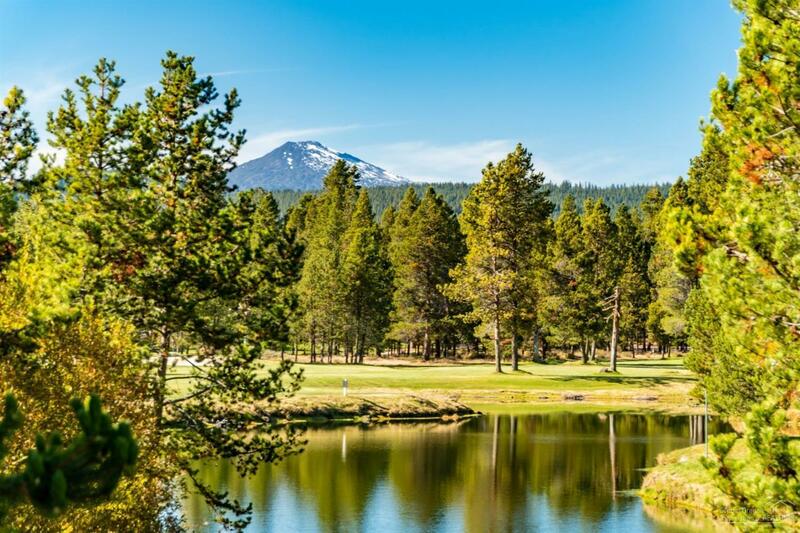 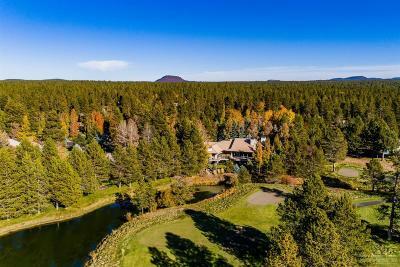 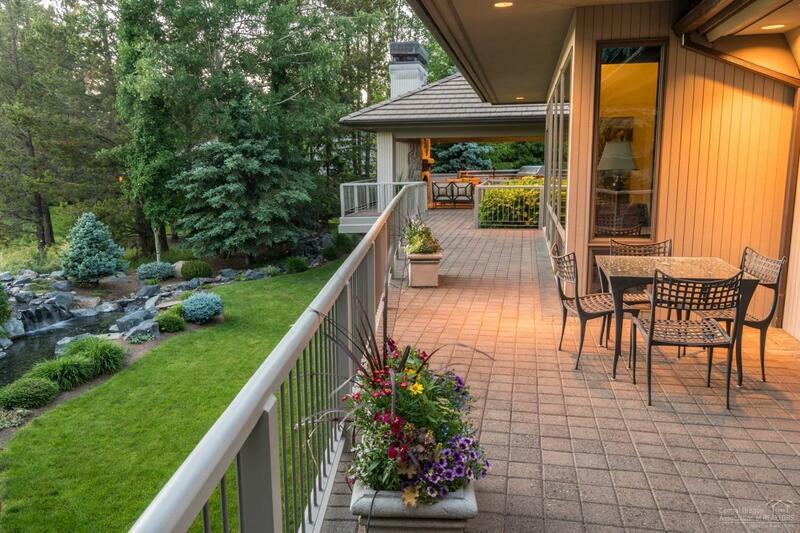 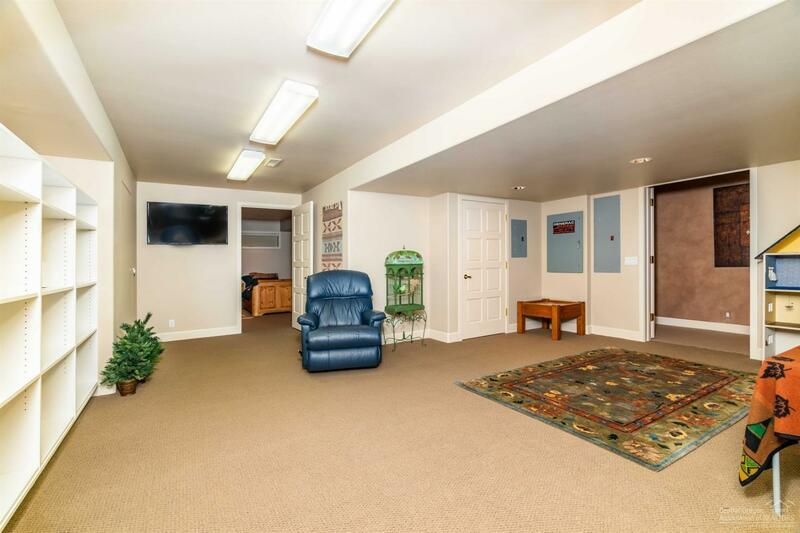 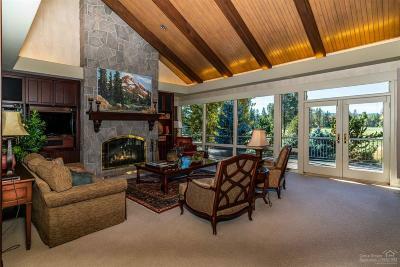 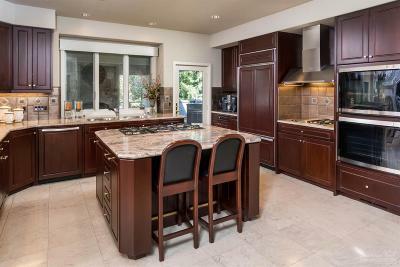 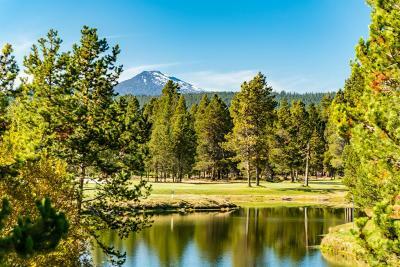 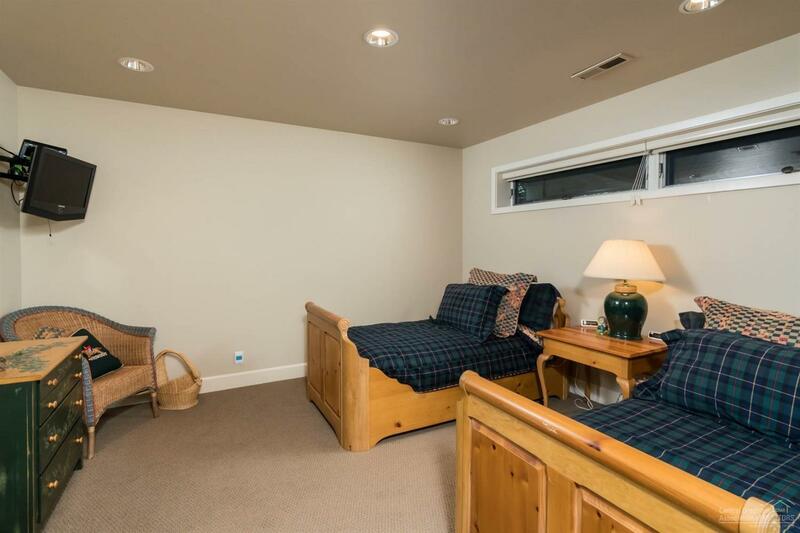 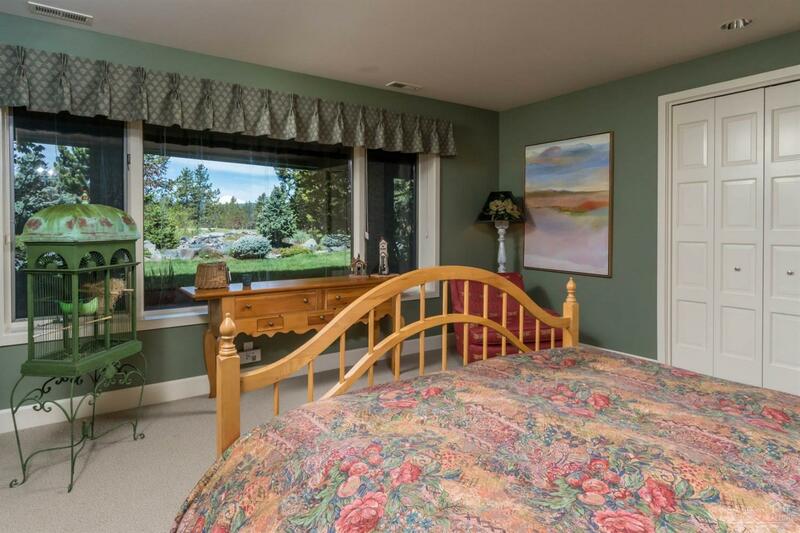 Luxury home located on one of the nicest lots on Woodlands Golf Course with views of the 1st and 2nd fairways, lake and Mt Bachelor. 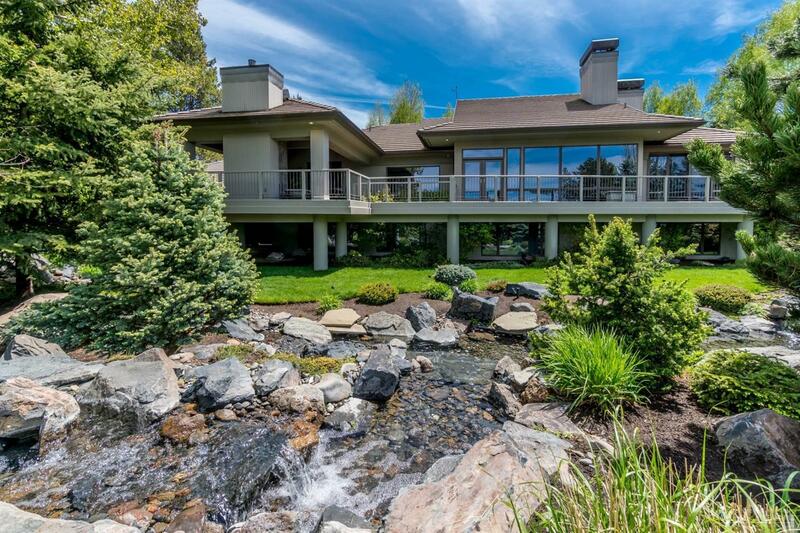 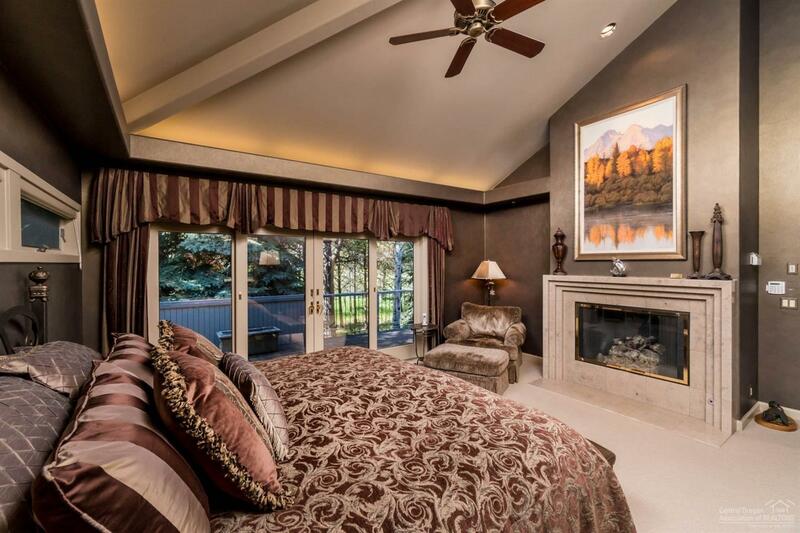 Custom home built by renowned designer Steve Van Sant. 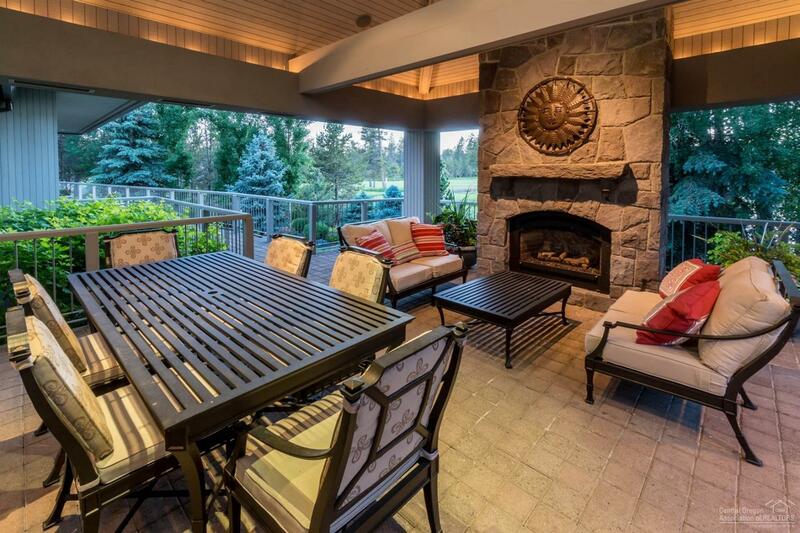 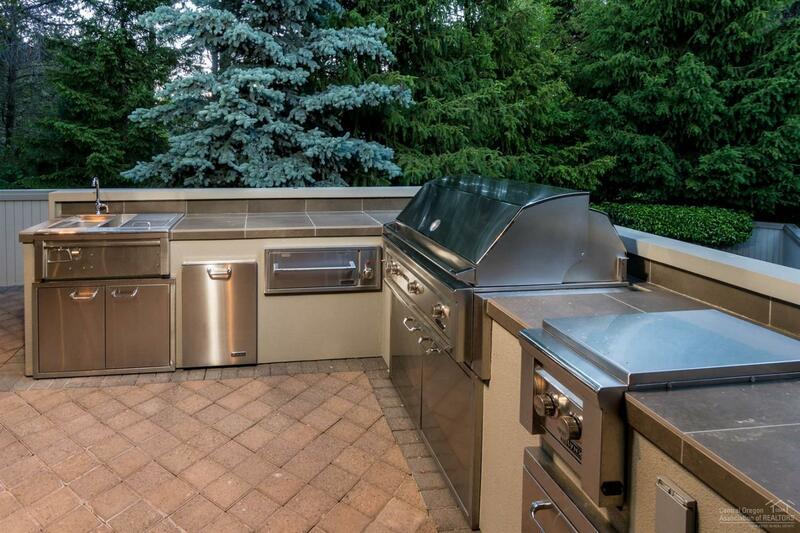 The home was designed for entertaining both inside and outside with an amazing outdoor living space that has a fireplace & built in BBQ and cook station. 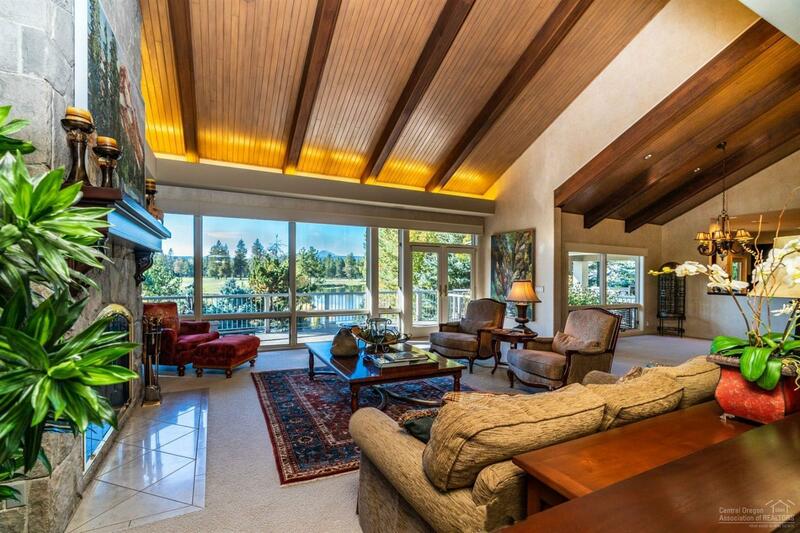 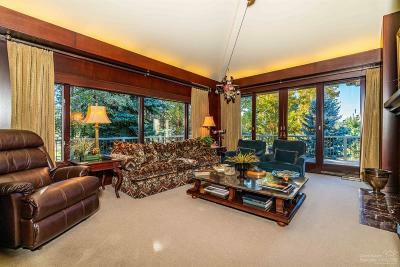 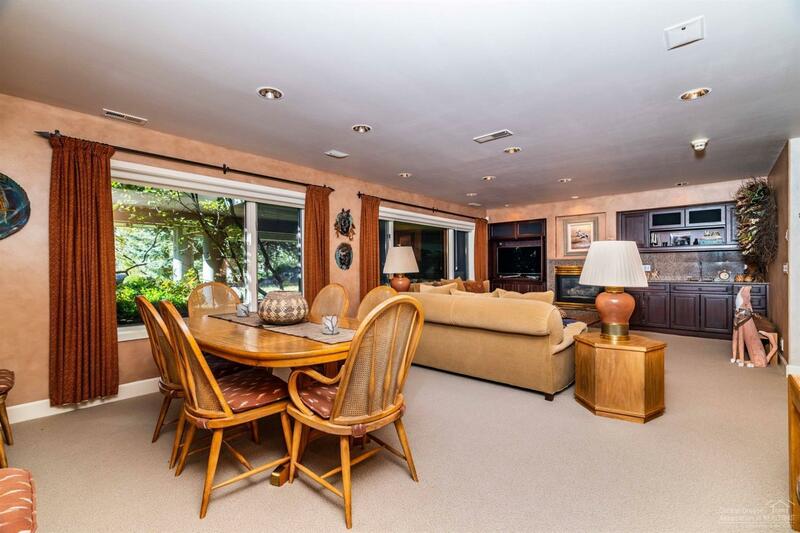 Beautiful vaulted wood ceiling in the great room features a Basalt floor to ceiling fireplace. 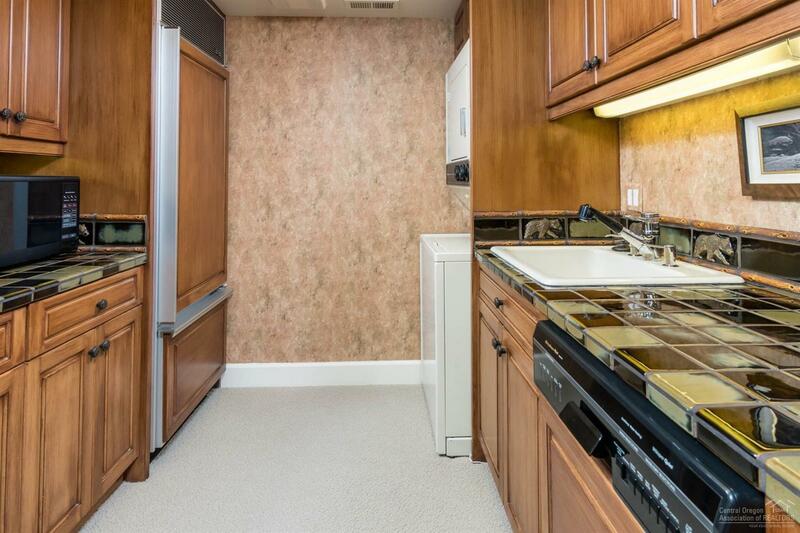 The Gourmet kitchen is a chef's delight.The additional living space downstairs with a kitchenette is a bonus. 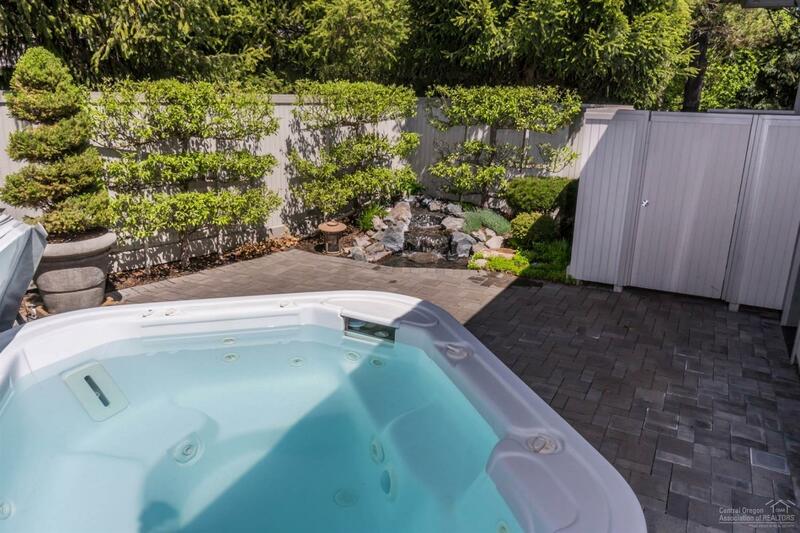 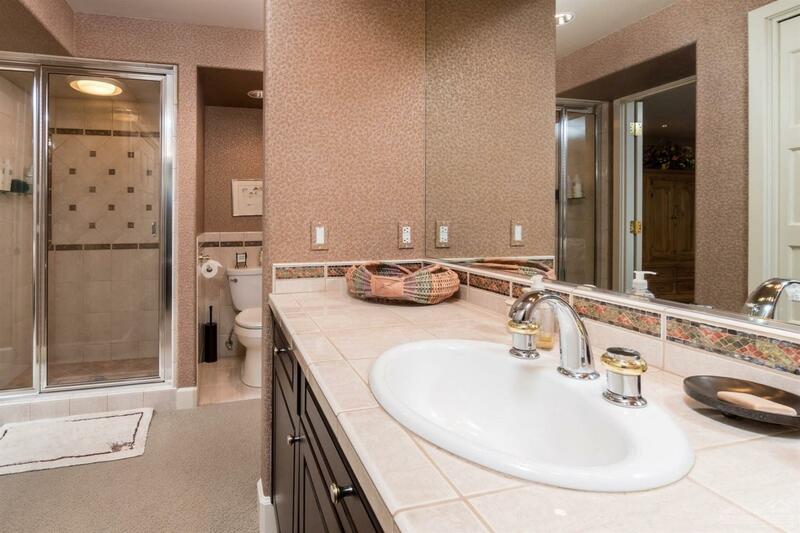 Beautifully landscaped 1/2 acre lot with water feature. 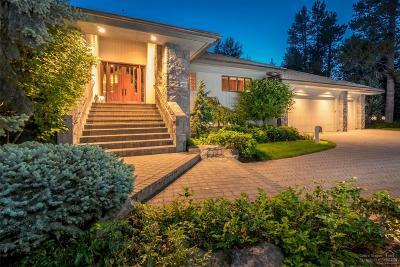 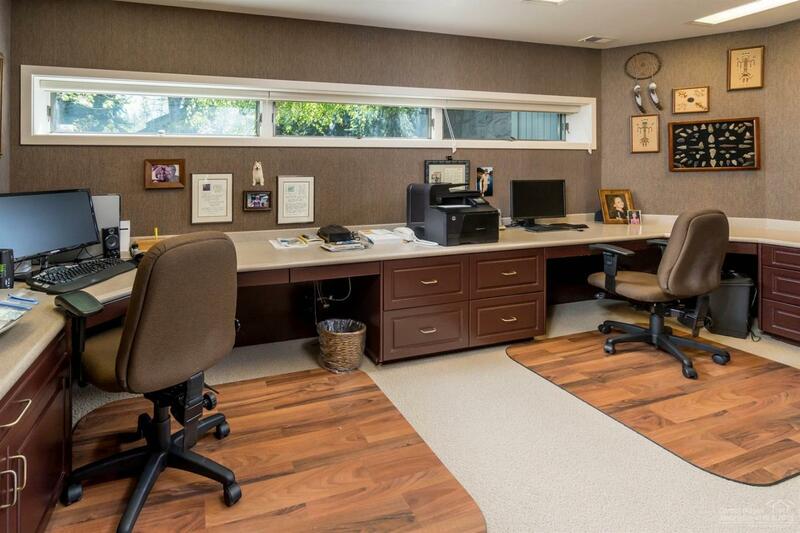 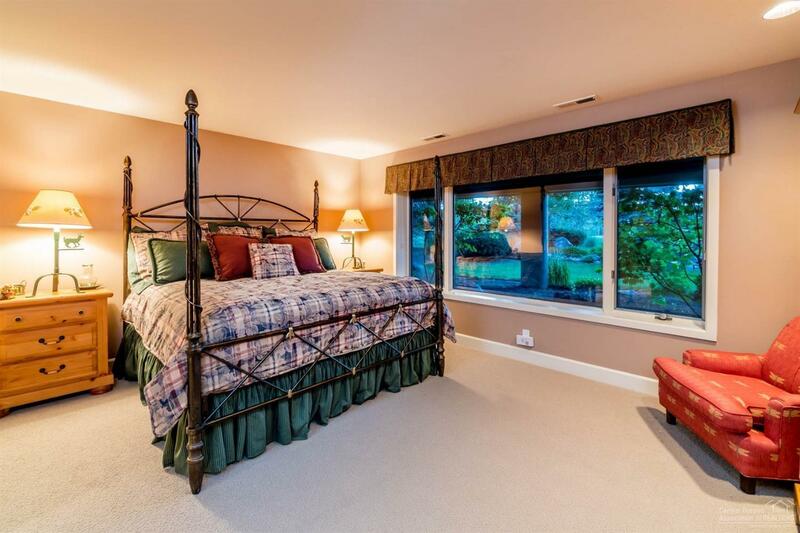 The home has so much to offer to the discerning buyer you must see for yourself!